The finest US made shock available. 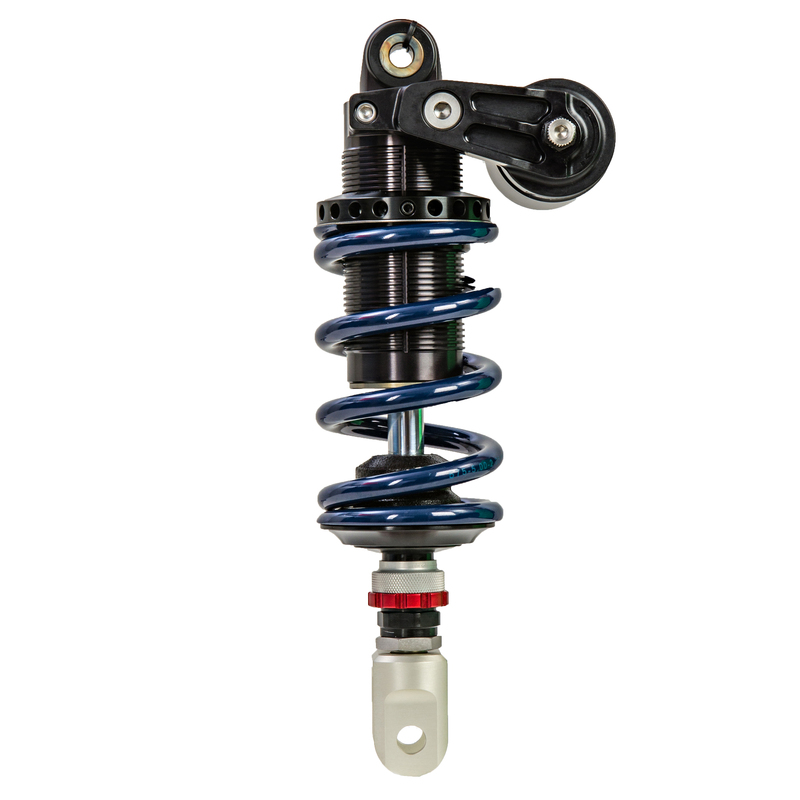 The choice for pro racers and serious trackday riders, the 8987 series is the most versatile and top performing motorcycle shock. Available with a remote or piggyback reservoir, the 8987 offers an infinite amount of adjustability options through external adjusters. 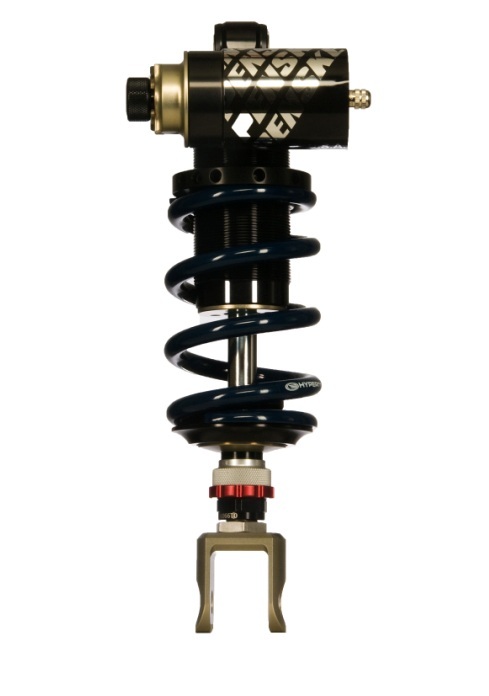 This shock will increase rear grip, lower lap times, and improve tire wear. 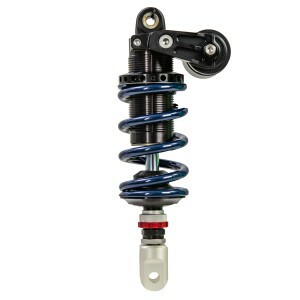 The 8983 remote or piggyback double adjustable shock is the best shock for the money for the amateur racer or track day rider. 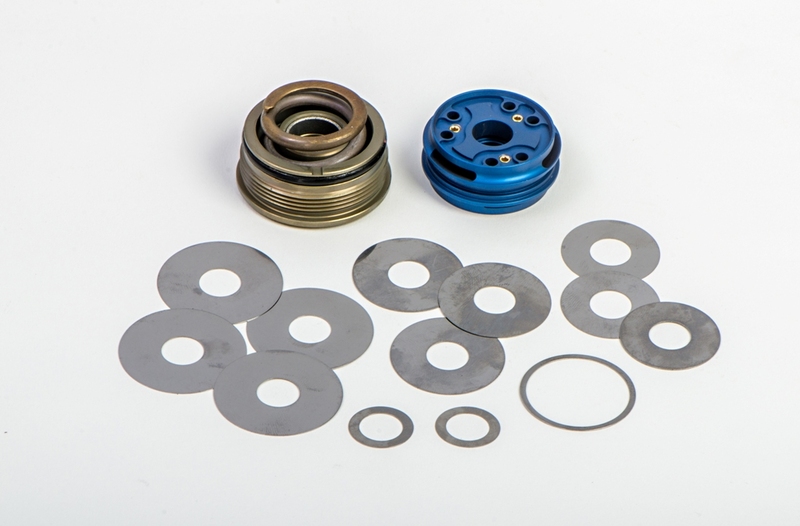 The 8983 has a remote compression adjuster that gives the user 25 clicks of compression adjustably, as well as 25-40 clicks of rebound adjustability, depending on adjuster option. This allows you to fine tune your suspension for any variable. Large knobs are easily accessible by hand or using standard wrenches. This makes making adjustments on the fly quick and easy.